Chris Reedy understands the thrill of branching out and trying something new. Over the course of his career, he&apos;s earned an MBA, worked as a youth advocate, operated an eastern imports business, worked for a building contractor and studied hops. 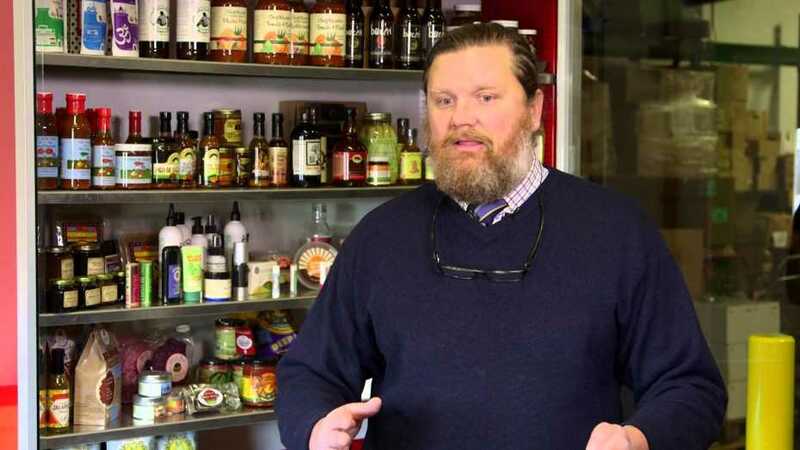 Now, as executive director of Asheville&apos;s food incubator, Blue Ridge Food Ventures, he helps other people convert inspiration into new products. "The food incubator grew out of the agricultural movement here," Reedy explains. "Because of the mountains, we don&apos;t have the land for huge commodity farms, so instead, people do whatever they can to add value to their products." 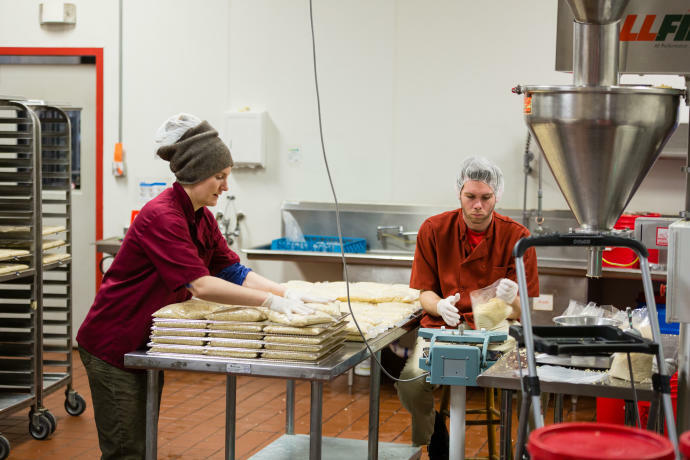 Since Blue Ridge Food Ventures opened in 2004, it&apos;s helped 250 small businesses produce $10 million worth of goods-jams, salsas, snacks, chocolates, soaps and more. Local grocery store shelves brimming with Asheville products testify to the success of the incubator. 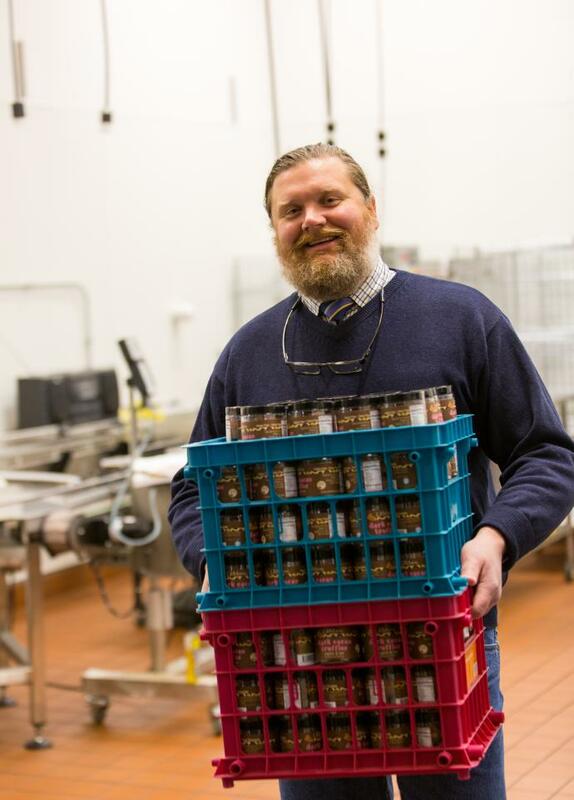 If you&apos;re looking for a souvenir, Reedy recommends Lusty Monk Mustard, UliMana Chocolate, and Smiling Hara Tempeh-just a sampling of what&apos;s made at the kitchen. It takes courage to start a small business, Reedy says, but Asheville has historically attracted innovators. "People have always been creative here-Black Mountain College, Buckminster Fuller, Edwin Grove," he explains. "Entrepreneurship is big, and the community challenges you to be creative and supports you as you work toward whatever success means to you." As Asheville&apos;s restaurant scene captures national attention, local products help chefs show off fine mountain flavors, Reedy explains. "Our clients add another dimension to the food scene," he says. "You can have an uber-local dining experience here, from the condiments to the main course. There&apos;s not many places that you can do that."